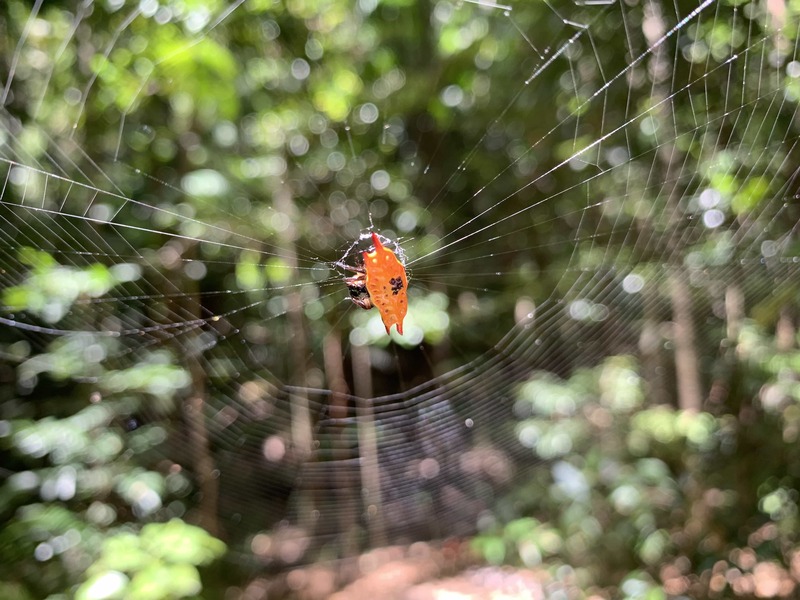 This is Gasteracantha quadrispinosa one of the Orb Weavers in the family Araneidae. Great picture with the back lighting. A new species for this site. Thanks for contributing.